Real Madrid are set to postpone their pursuit of Valencia and Portugal winger Goncalo Guedes following a meeting with the player’s agent, Jorge Mendes, after their game on Saturday. 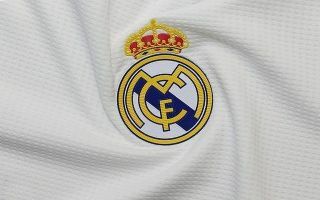 Real took on Los Che at the Santiago Bernabeu on Saturday evening, as they looked to get back to winning ways following their embarrassing defeat to Eibar a week earlier. And Los Blancos managed to do exactly that, as an own goal from Daniel Wass and a strike from Lucas Vazquez saw the Spanish giants take all three points away from the encounter. However, that wasn’t the only thing Real took away from their match against Valencia, especially if this report from Don Balon is anything to go by. As per the news outlet, Real met with Guedes’ agent Jorge Mendes after the match for negotiations regarding the winger, with the player’s agent offering his signature to Los Blancos for a totlal of €70M. The report also notes that club president Florentino Perez has decided to postpone his side’s pursuit of the winger following this meeting, as he believes the club’s chances of signing the Portuguese international have increased following his departure from PSG. Guedes could be what Real are looking for in terms of a long-term replacement for Cristiano Ronaldo, as the 22-year-old has already shown during his career thus far that he has all the credentials to do so. The winger managed to amass five goals and 11 assists for Los Che last year season, as he helped Marcelino’s side qualify for the Champions League by securing a top four finish in La Liga. 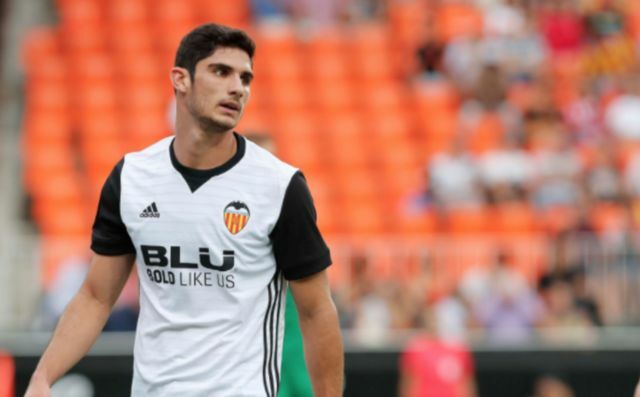 Guedes’ blistering pace and superb dribbling ability make him a good replacement for Ronaldo at Madrid, now it just remains to be seen whether Los Bancos actually manage to snag a deal to bring the player to the Spanish capital sometime in the near future.